Watch the game of the Philippines vs New Zealand on July 6, 2016 at the Mall of Asia Arena, Pasay City, Philippines. This game is included in the FIBA Olympic Qualifying tournament. 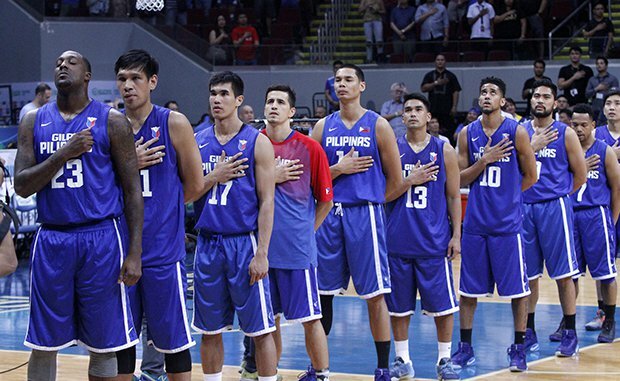 The Gilas Pilipinas wants to try and bring the win for the Filipino's in their hometown. The Gilas should win atleast 2 games in the Priliminary round to advance in the Semi-Finals. The New Zealand team is currently ranked no. 21 in FIBA and the Philippines is ranked no. 28. You can watch the game live on TV5 at 9PM or you can watch it online at http://www.pinoypridesports.com/2016/07/livestream-fiba-oqt-manila.html.